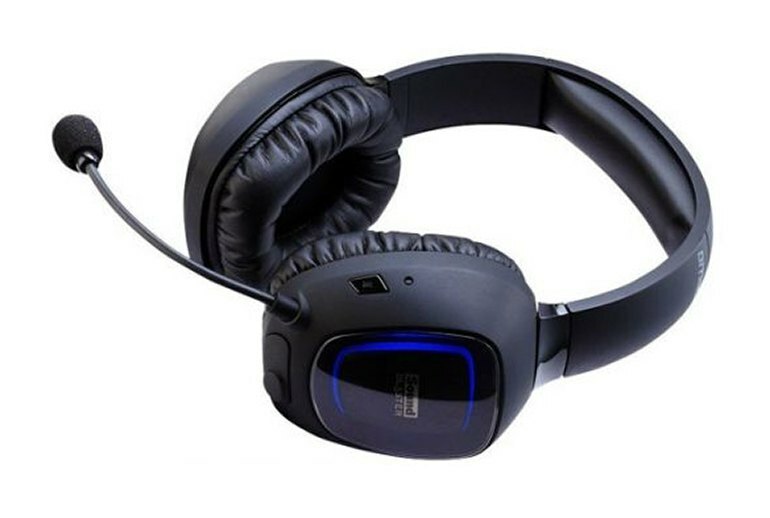 This two-part, surround sound-enabled gaming bundle is easily adaptable to either PCs or game machines, as well as to whatever types of games and music suit your tastes. The audio is exceptionally well balanced, from punchy lows to crisp high notes. With their cushioned metal headband and soft ear cups, the cans are both comfortable enough for longtime use and sufficiently sturdy to be travel friendly. You can't pop in a battery; the lithium battery is internal. 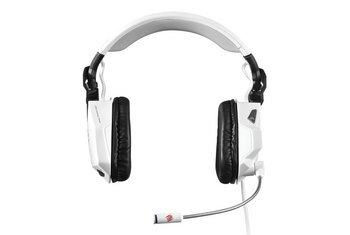 However, you can easily charge it using the USB-capable sound card dongle that comes with the headphones. The microphone is not retractable, and you cannot tilt it up to mute it. However, it is otherwise easy to position, and you can remove it. Despite the active noise cancellation, you might experience some sound leakage. 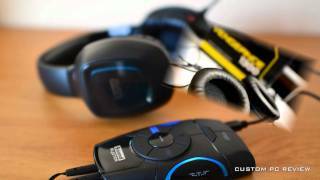 On the market for several years now, this bundle from Creative Labs is still widely seen as some of the best wireless gaming gear around. The bundle consists of two main parts: Creative's Tactic3D wireless headphones and a USB-enabled transmitter dongle that holds a Recon3D USB quad-core sound card. The set is adjustable for PC, Xbox and PS3. In addition, you can build individual audio profiles to optimize the sound of various games and music selections. Creative's surround sound technology, THX, is built in, but the gear supports Dolby SurroundSound too. Creative also includes its Scout Mode technology for honing in on the sounds of approaching gaming enemies. 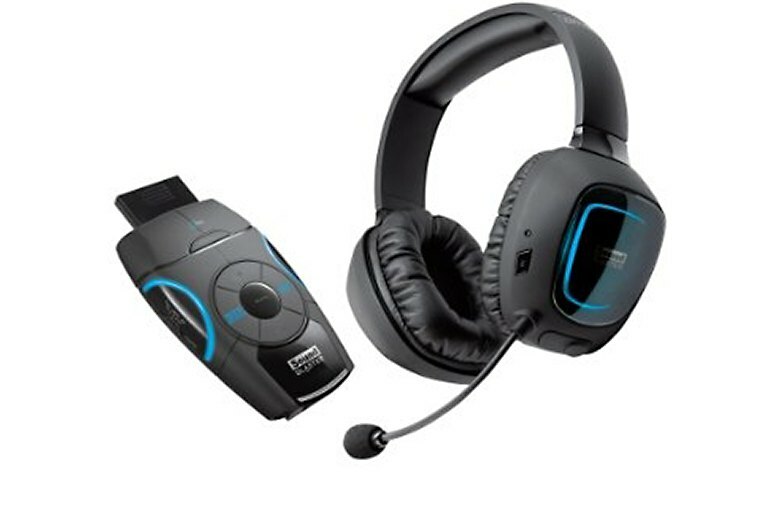 It has all the bells and whistles a pro gamer could desire, including a Scout Mode designed to bring the sound of approaching enemies’ footsteps to the fore, the company’s own THX Surround Sound (claimed to be better than Dolby 5.1, although it supports that, too), a noise-cancelling microphone and even a wireless dongle that contains its own, quad-core sound card. 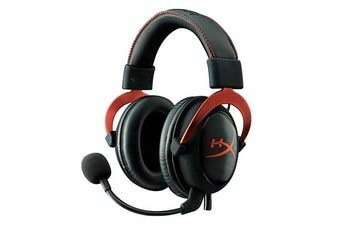 For the mid-level price, these are a top set of headphones, whether you're a PC or console gamer. 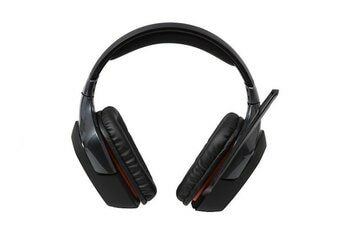 Great sound quality combines with a comfortable design in the Sound Blaster Recon3D Omega Wireless, and we can happily recommend this headset for gamers of all stripes. 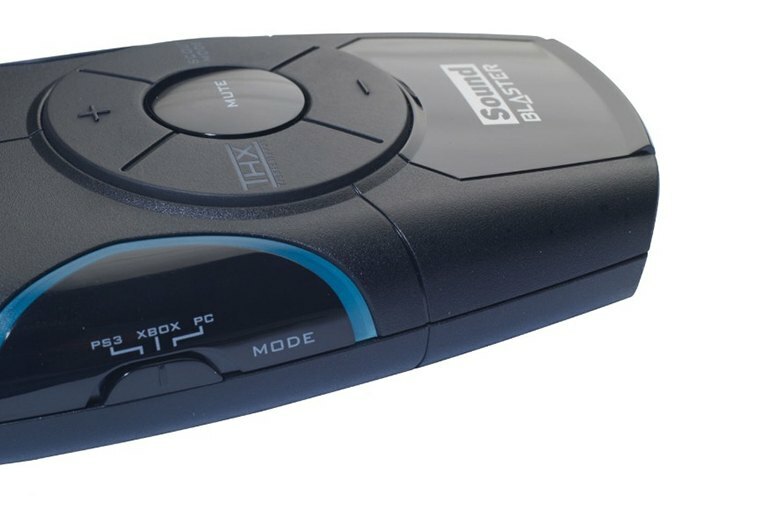 Does your sound card (or built-in audio hardware) lack surround-sound oomph? Do you keep rolling your chair over your headset cable, and long to cut the cord? 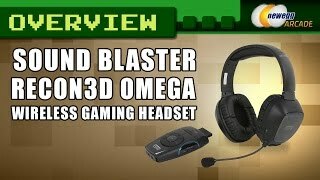 If you answered "yes" to both of those questions, the $250 Creative Sound Blaster Recon3D Omega Wireless bundle, which includes both the Tactic3D Omega wireless headset and Recon3D external soundcard, is music to your ears. THX TruStudio PRO Crystalizer analyzes the signal and serves to accentuate the myriad little sonic details that can make a good soundtrack really pop...The THX TruStudio PRO Surround algorithm adds depth and spatial information to two-channel audio streams, for a genuinely immersive effect. The power, volume, and mute mic buttons are all located on the left earphone of the headset. They're fairly simple to press, though you have to be careful which button you're pressing. 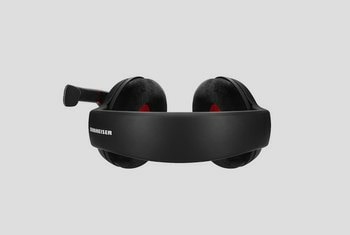 The wireless headphones are crystal clear up to 15 feet away, but [start] to cut out past that.